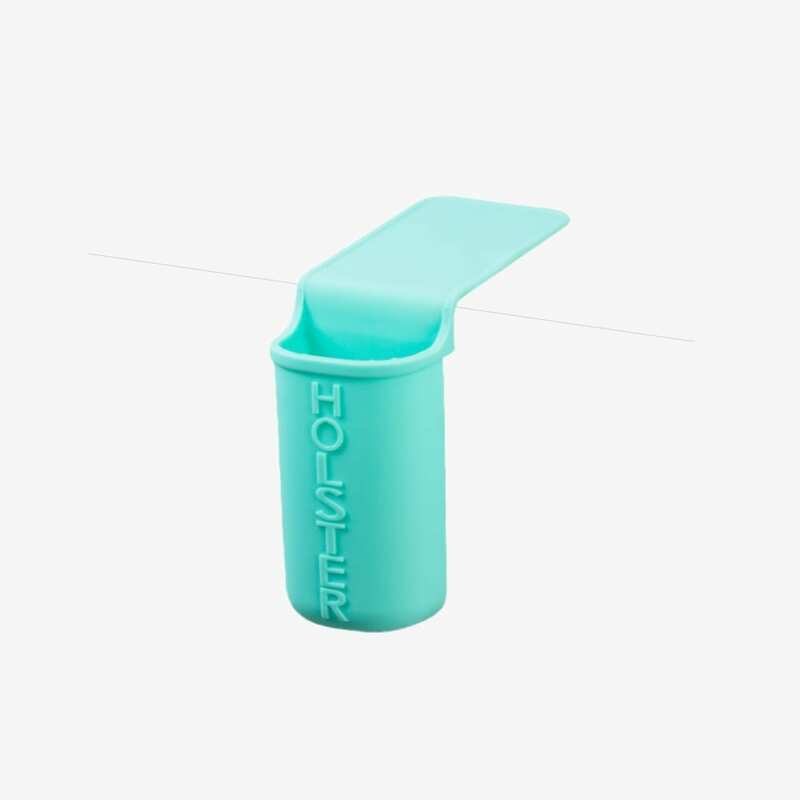 This vibrantly coloured silicone holder clings to any smooth, non-porous surface. 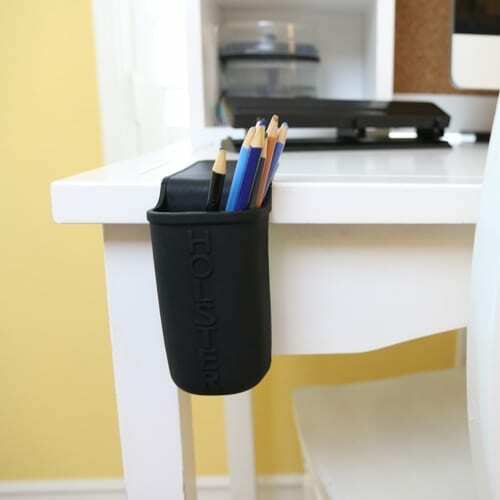 Ideal for storing small bathroom essentials and household objects where they can stay clean and dry. 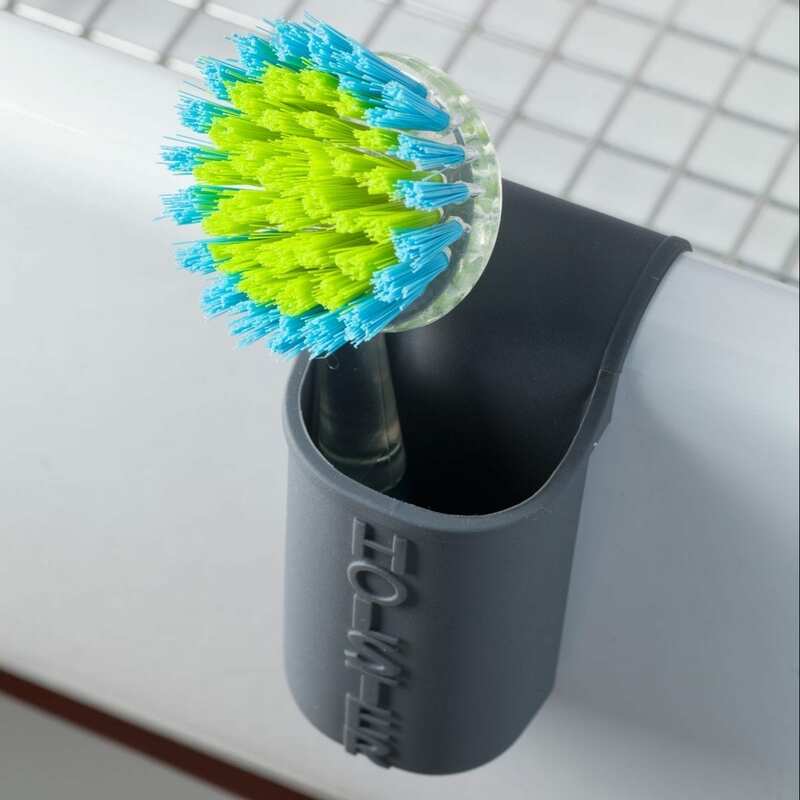 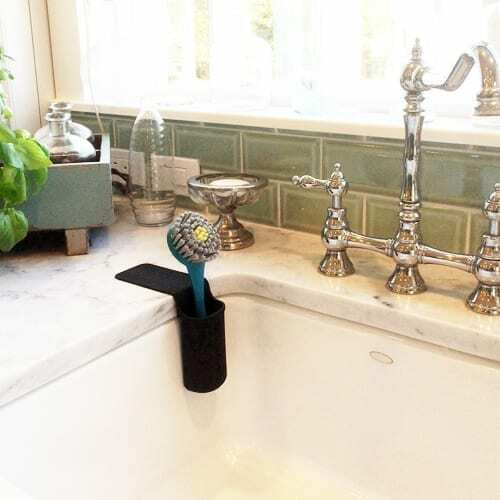 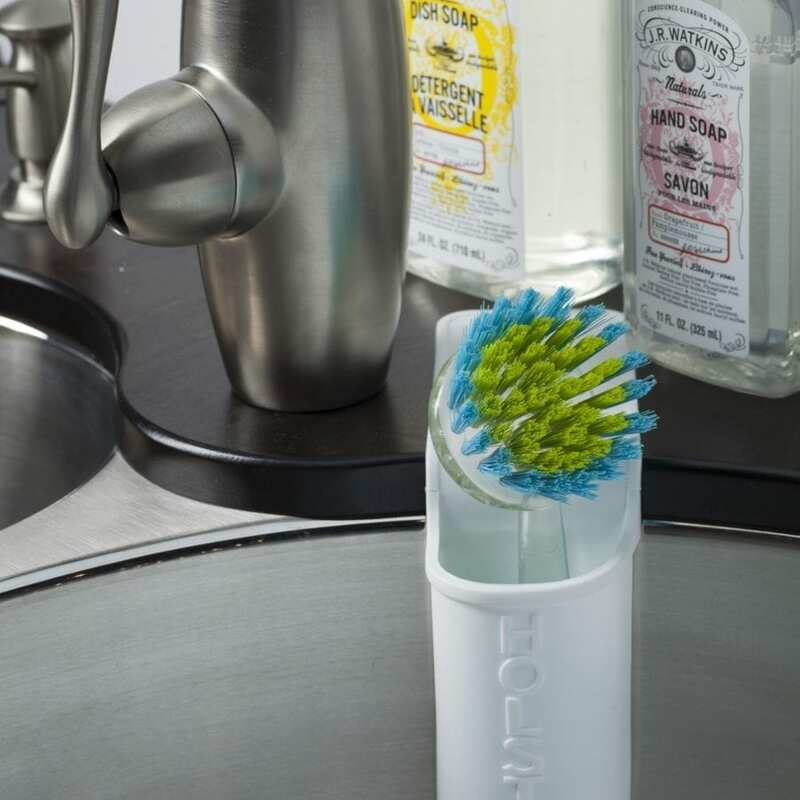 A handy silicone holder for small household objects that conveniently attaches to any smooth, non-porous surface whilst remaining easy to place, move, and clean. Not very sticky, keeps falling off.